These days, you don’t need an insanely high dollar amount for your marketing and advertising budget to spread the word about your business. In fact, some businesses are able to achieve marketing success with lower budgets. Still, if you’re looking to allocate a little bit of money to online advertising, of course, you want to choose the right strategies. 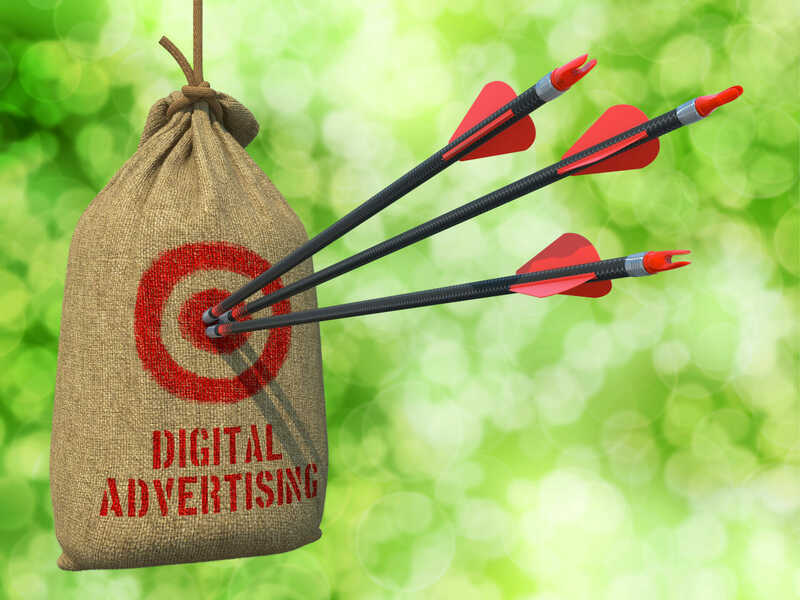 Consider some (or all for the best ROI) of these top paid online advertising strategies to get you started! Pay-per-click (PPC) has been an effective paid advertising strategy for many years now, and this trend doesn’t show any signs of slowing down anytime soon. In fact, paid search marketing now accounts for about 65% of “clicks," compared to just 35% being generated organically. Combine this with the fact that PPC visitors are 50% more likely to make a purchase than organic visitors, and it’s suddenly quite clear why pay-per-click advertising can be an effective way to spend your marketing budget. 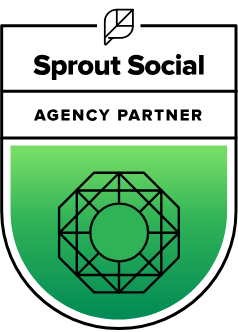 The power of posting ads on social media has grown exponentially in the past few years, especially as social media sites like Facebook have begun offering users more paid marketing options than ever before. For example, Facebook’s relatively new “Audience Insights" feature makes it easy for marketers to hone in on their target demographic, learn more about their preferences, and create great ad content. Advertising on social media is one of the easiest and most effective ways to ensure your message reaches your target audience—and social media users are in agreement. In fact, 57% of Millennials surveyed agreed that the ads they’ve seen on social media are more relevant to them than ever before. In recent years, influencer marketing has become an extremely effective source of paid advertising. Specifically, influencer marketing refers to working directly with a well-known industry name (such as a celebrity) to encourage your target audience to choose your company/brand. This strategy can be especially effective on social media and is a great alternative to paid ads, which some customers are now blocking. And in 2016, the use of influencer marketing even surpassed print marketing for the first time. Banner ads—those small, rectangular ads you often run into along the top or side bar of a web page—have been around for decades. Today, it is not uncommon to see banner ads displayed not just on desktop devices, but on mobile devices (such as smartphones and tablets) as well. 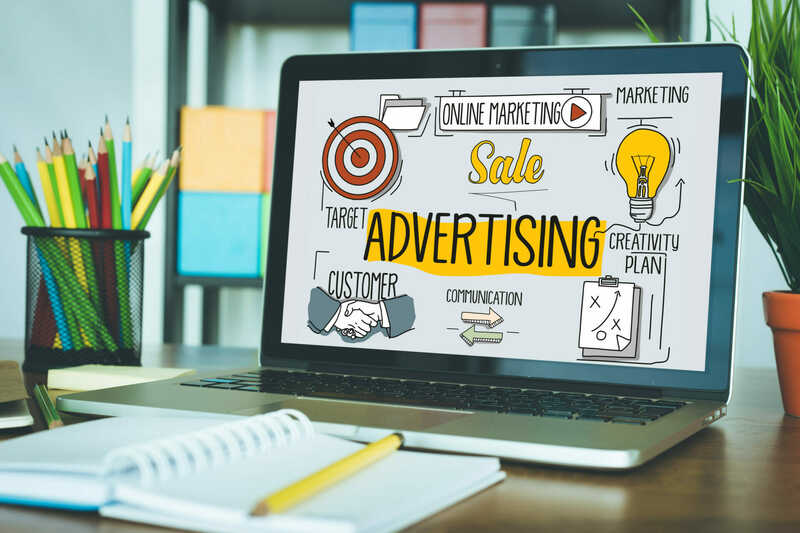 And despite many new paid online advertising strategies emerging in recent years, however, banner ads continue to be one of the most effective. In fact, in 2018 alone, it is estimated that businesses will spend nearly $25 million annually on desktop and mobile banner advertising combined. One relatively new paid advertising opportunity that is picking up a lot of steam is known as ad retargeting or remarketing. This strategy utilizes cookies on a website to anonymously track users’ activities as they move across the Web. This data can then be used to ensure that users see only ads that are most relevant to them. Generally, remarketing or retargeting tends to be the most effective among websites that already have high traffic levels (ideally 5,000 visitors or more each month). If this applies to your site, then it may be time to consider implementing this paid strategy for yourself. 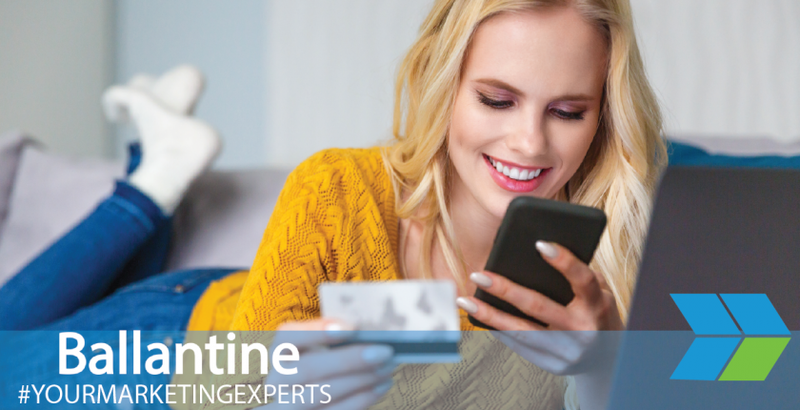 For more help with optimizing your online advertising budget, contact the Ballantine team today! In today’s time and age, website owners are constantly barraged with more and more ways to advertise their sites — which is a good thing because we have plenty of options, both free and paid. If you are wondering what the different types of paid online advertising methods are, please see below for a quick list of 10 popular strategies (in no particular order). In an upcoming post, we’ll talk about popular free methods. Affiliate marketing is one of the types of performance-based marketing strategies wherein a business rewards its affiliates for getting people to visit a website and buy or opt-in. Every time that an affiliate brings a customer or lead to the client’s website, it will be paid. 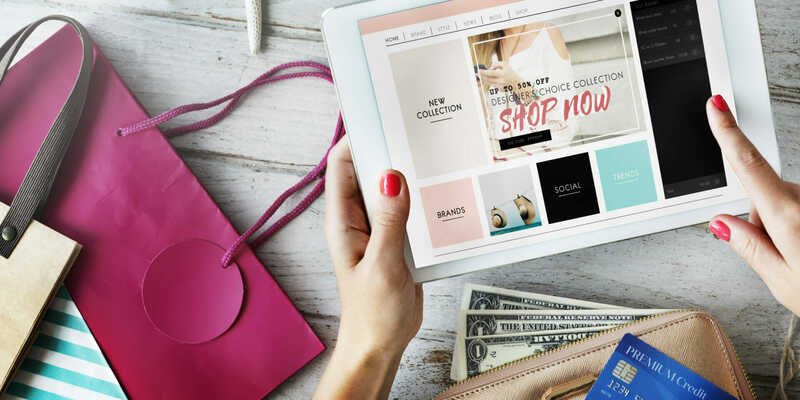 There are actually four components that comprise affiliate marketing, namely: the merchant (the brand or retailer), the network, the publisher (the affiliate), and the customer. A banner ad is another type of paid online advertising that you will find in almost every part of the internet. These come in the form of small, rectangular ads that appear on various Web pages. They vary not only in size and color, but also in terms of subject matter and overall appearance. However, as different as they may be, they all share a single, basic function: once a web user clicks on them, his/her browser will be routed to the website of the party responsible for the ad. Contextual ads are types of paid advertisements that have been placed by an automated sponsored ad system on a number of related web pages. These pages show text or image ads relevant to the content on the page. This type of paid online advertising is becoming popular on mobile sites for mobile visitors. In fact, Google Adsense now has an ad format specifically for mobile. Floating ads are also very common forms of paid online advertising methods. These are actually rich media web ads that look uninitiated. They are superimposed over a page that has been requested or visited by a user. They often become unobtrusive or they completely disappear after a set period of time, typically within five to thirty seconds. The most basic of these ads simply make their appearance over a web page, either in a full screen size or in a smaller, rectangular window. Pay-per-click (PPC) ads and campaigns are Internet-based advertising modes specifically used to direct traffic to a particular website. In this case, an advertiser will pay a publisher when the ad has been clicked on by a user or a visitor. The simplest and most basic definition of a PPC ad or campaign is “the amount that is spent to have an advertisement clicked on". In addition, PPC ads that are placed on search engines involve advertisers bidding on keywords and key phrases that are relevant and pertinent to their specific target market. Social media ads, also commonly referred to as social network advertising, is a form of Internet-based advertising via social media networking sites. Such sites include Facebook, Twitter, LinkedIn, etc. One of the major advantages of using social media sites for advertisement purposes is that the advertisers can drill down on the demographic information of their target market and use it appropriately for their campaigns. Another form of paid online advertising is through optimizing your website for the search engines, called search engine optimization. SEO helps generate more targeted traffic from the search engines so you’re more visible for searches relevant to your product or service. If you do SEO yourself, technically you can say it’s a free method, but you can also outsource your SEO to an agency to free up your time. Text link ads is text on a website or a blog hyperlinked to a particular page found on another website. The website or the blog that is responsible for publishing the link will be paid by the advertiser who is aiming to get more traffic to the page that has been linked. There are a number of ways wherein the publisher can get paid, one of which is based on the number of clicks that the text link ad has received. Another payment method is through negotiating a flat fee for having the link published. Unicast ads are also a common type of paid online advertising. Here, the advertisement is comprised of a video that is played much like a television commercial. In most cases, the advertisement is in the form of a popup or a pop-under ad format. They are considered to have the same power and influence as that of regular TV ads.